According to the 2017 Provincial Competitiveness Index (PCI) report jointly compiled by the Vietnam Chamber of Commerce and Industry (VCCI) and the US Agency for International Development (USAID), power supply ranked second in terms of public services in Vietnam. Some 74 percent of the firms surveyed reported being satisfied with the service, up from 69 percent in 2016. The number of power cut hours per month fell significantly, according to the report. Furthermore, 75 percent of firms acknowledged that they were informed ahead of time about power cuts, giving them time to prepare. In 2016, only 50 percent of businesses reported such early notification. Customer satisfaction surveys conducted by independent consultants also reflect EVN’s efforts to improve the quality of electricity services. The satisfaction level in 2017 reached 7.97 points, 0.28 points higher than in 2016 (7.69 points), painting a continuous upward trend line of the past five years. The Getting Electricity indicator evaluated by the World Bank’s “Doing Business” survey jumped 32 places in 2017 compared to the 2016 rankings, reaching 64th place among 190 countries and territories ranked. Vietnam was rated as the economy showing the greatest improvement in the ASEAN region. The “Doing Business” report evaluated Vietnam’s power supply reliability and power tariff transparency at six points in 2017, three points higher than in 2016. 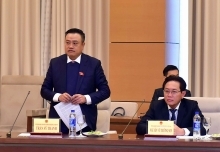 Under the direction of the government and the Ministry of Industry and Trade, Vietnam’s largest power company has closely cooperated with local authorities to implement the national power development plan, investing more than VND100 trillion annually in the development of power sources. According to EVN’s report, the corporation has delivered electricity to 99.98 percent of communes and towns, including 98.83 percent of rural households and 11 out of 12 island districts. EVN has reformed administrative procedures, applied technological advances in transactions with customers, especially in new power supply. The corporation is the first to provide all of its services online. 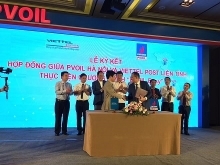 The recognition of the business community and of the Vietnamese people will be an important driving force for EVN to continue improving the power supply quality. 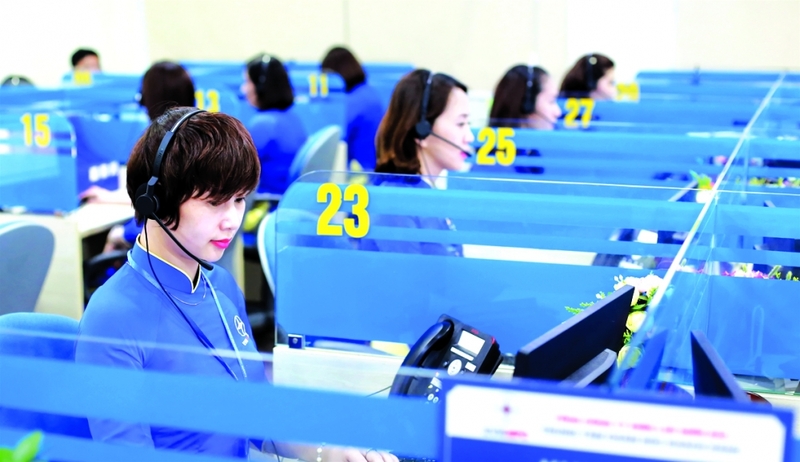 EVN will make greater efforts to further improve customer services in order to meet increasing demand.